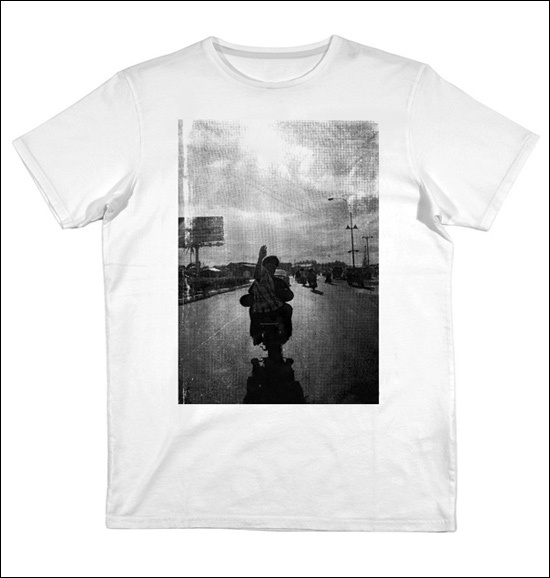 HUH Magazine, in collaboration with Jerry Hsu, has released this limited edition white-and-black t-shirt. The shirt displays a fun highway photo, and is part of an upcoming four-piece HUH magazine collection, which will feature art from various photographers. If this version suits your street style, get it via HUH Magazine online. Only 30 shirts are being made available and should be scooped pretty quickly, especially since 10% of the sales will be donated to the Haiti relief effort.